Wrestling, Archery, Horce Racing and Knuckle-Bone Shooting! You can see them all in one Fiesta! It’s been almost 2 months since I came to Mongolia, and I figured that I haven’t written something related to Mongolia. 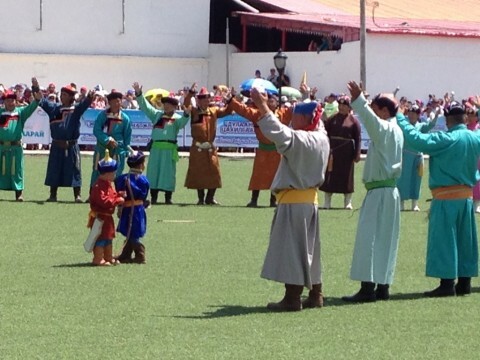 And I am glad the I will make a debut with this topic, Mongolian National Holiday, Naadam! From last weekend, the whole country was shaking. 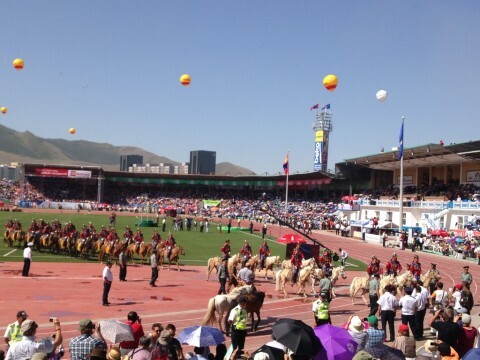 Just like New Year in Japan, Thanks Giving in the U.S., Festival de 18 in Chile, this Naadam in Mongolia is a bid deal (anniversary for the revolution). Since many people who I met recommended to see the opening ceremony, I was pretty eager to get the ticket. And thanks to my friend, this competitive ticket came in my hand! There are mainly 4 different competitions going on in this holiday. They are (1) Wrestling, (2) Archery, (3) Horse Racing and (4) Knuckle-Bone shooting, and I will just briefly introduce them in this post. It is pretty straightforward, if your knee or back touches the ground, you lose. 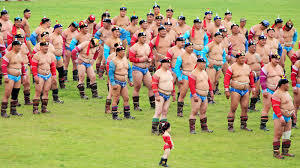 Unlike Japanese wrestling (Sumo) where two wrestlers fight inside the circle, Mongolian one has no space limit. Actually, when I was told that there are about 8, 9 rounds in total, and the 1st one takes place with many people at the same time, I had imagined that everyone will fight with each other (if there are 20 fighters, 19 are your enemies), which to me was very exciting!! But it turned out that they fight in pair at the same time. It is also simple: you just hit your target with your arrow. But again, unlike my imagination (target is like the one for the darts), you just need to shoot something on the ground. 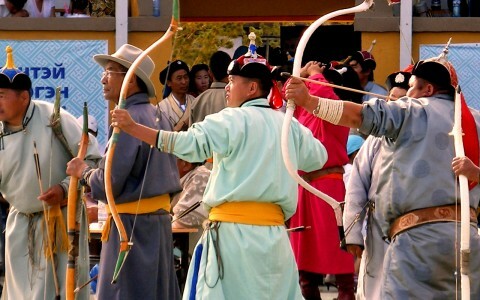 What I liked about this sport is that there are many people with traditional cloths around the target, and if the shooter gets the target, they will raise their hands. And I just liked this moment. If you think “What is this thing?”, you are not alone. When I heard this name, I imagined completely different thing from what it really is. It’s similar to archery in that you need to hit the bone. But the difference is that your target is just 3-4 meters away from you, and you hit marble-like thing with your finger to hit the bones. It’s like small kids’ game, but the fact that players and audience kept silence very seriously got me excited. Overall, this festival was pretty interesting. I liked it because you don’t need fancy technology but still entertaining. Besides, there were many side-events going on such as live live music, dance, fireworks, etc. 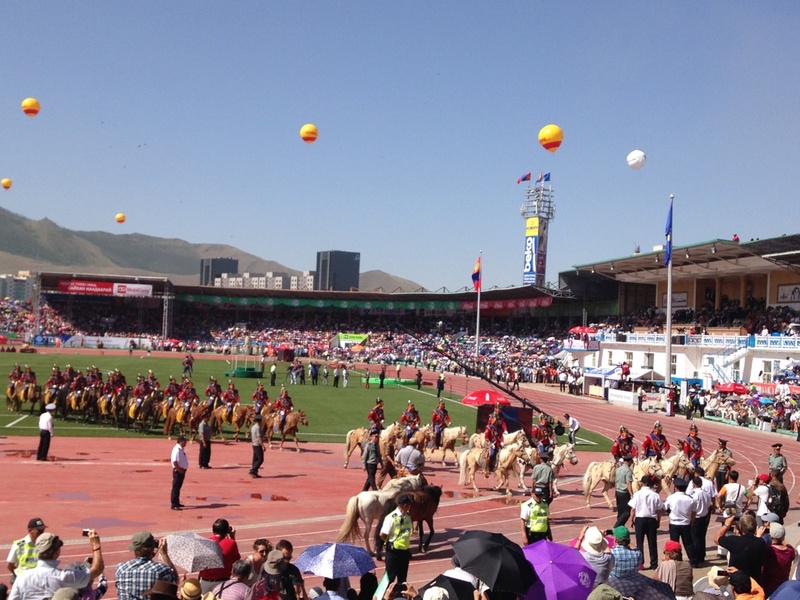 I am glad that I could enjoyed my first Naadam. we tend to forget that we don’t need any technology to entertain yourself. 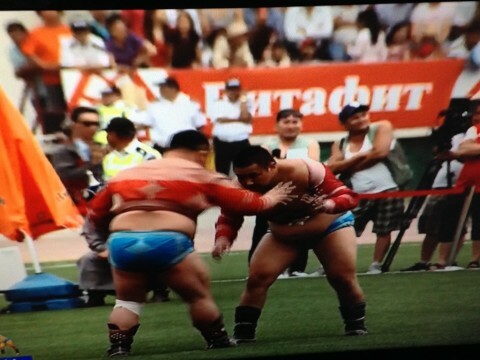 Mongolian wrestling was quite long and has many rounds, so you may want to do something else while watching it. 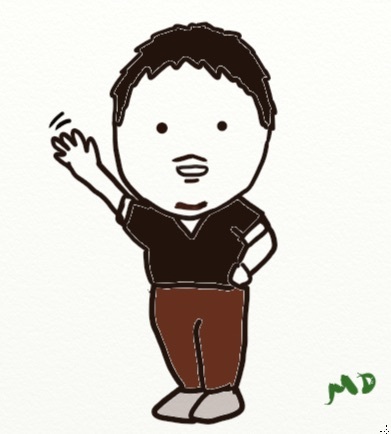 I will travel to China from today! 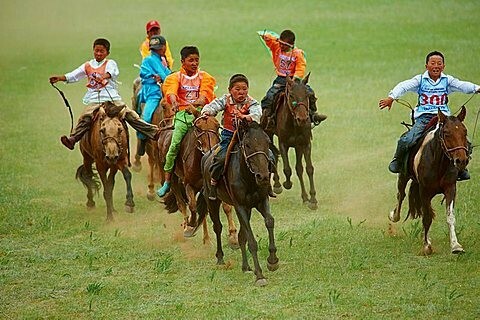 This entry was posted in Mongolia and tagged Learning, Mongolia, Naadam on July 16, 2015 by MD.